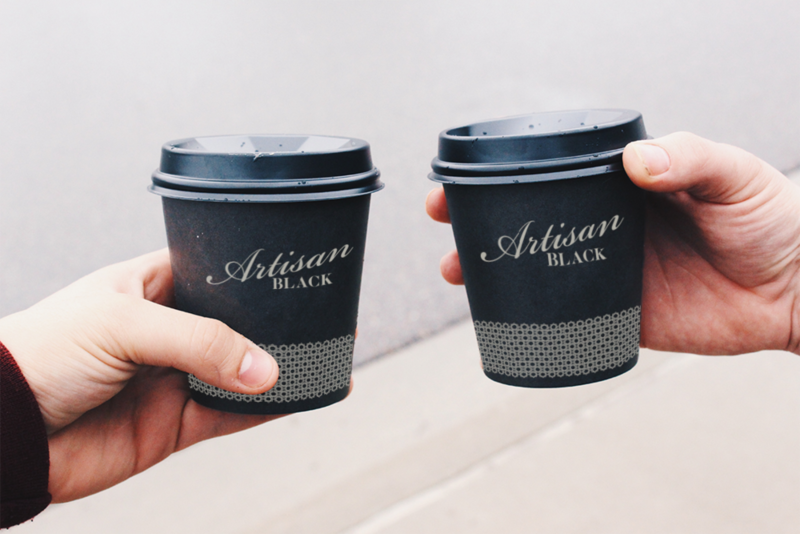 When it comes to coffee there's a devoted following to each brand. I wanted the brand identity to reflect the same care and refinement that the company provides in its own products. Bold flavor, bold identity. When competing with a developed market, against other local shops providing the same services and products, it presents a big challenge. 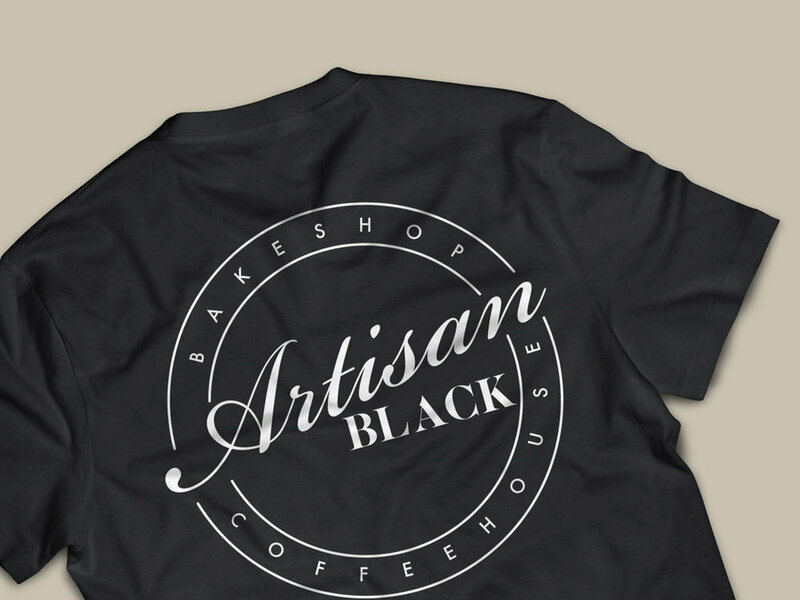 The identity is what new customers connect with, so to catch the attention of those it was aiming to reach to expand the business and bring attention to bakers and coffee connoisseurs was key. Every element utilized is meant to present a well-refined establishment that complimented the artisanal baked goods and in-house brewed coffee.